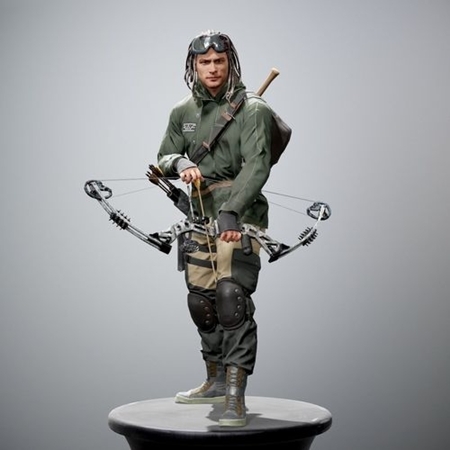 This is qualitative 3d model of survivor man that can be used in Animation/Films/Games. Character available in 3dsmax 2013-2016 and in FBX Format. Model use textures in 4096x4096px textures to achive high detail level.See Texture examples in Preview..
Unpack textures inside Marmoset Scene folder to get proper preview. Metalness/Glos Workflow that actually become the industry standard. Marmoset Toolbag 2 scene Included! Survivor is in T-Pose and can handle handmade and motion capture animation in BIP format.